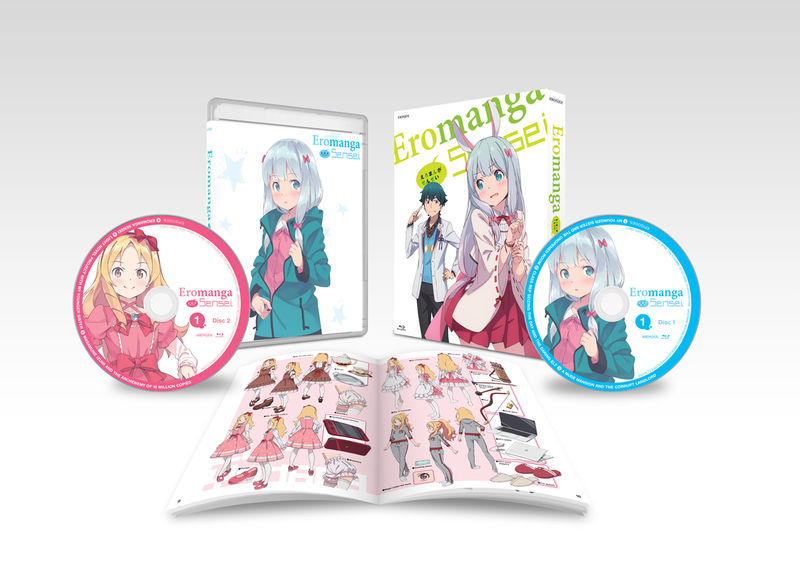 Eromanga Sensei volume 1 contains anime episodes 1-6 plus a special booklet, box illustrated by Hiroyuki Oda (Character Designer), Blu-ray case illustrations by Kanzakihiro (Original Illustrations). Special Features: Web previews, trailers and commercials, textless ending (from Ep. 1), textless opening and ending (from Ep. 2-7). At the time of this writing, the light novel has not been licensed. This must be known because the novels contain the real, full story. In Japan, fans will have already read several volumes before seeing the anime. As usual, it's all quite backwards on our side of the Pacific. 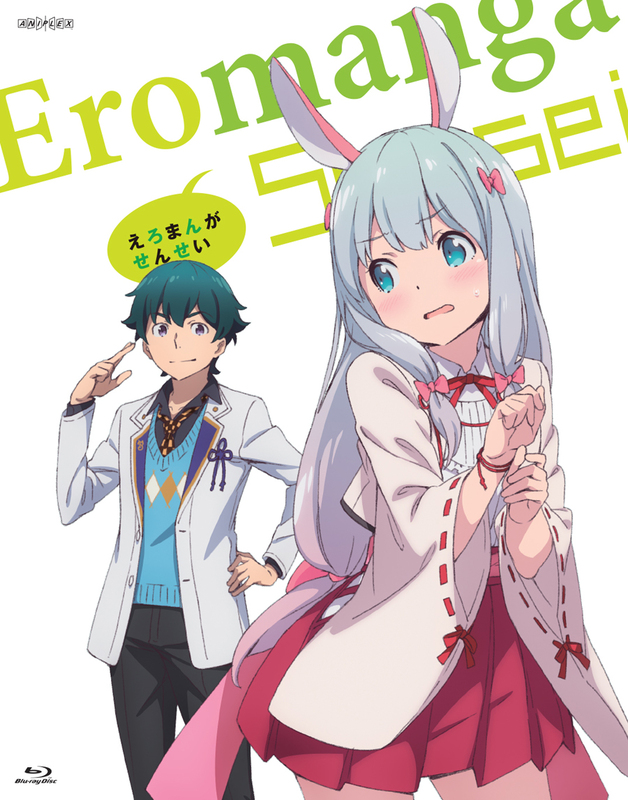 Honestly, I find the idea of a light novelist writing a light novel about a light novelist writing a light novel to hover somewhere between arrogance & "trying to force a story through intense writer's block"- as a writer myself I get it- but can such a story actually work? The original story is by the creator of Oreimo, the anime produced by the same crew that did its anime and by all the gods it shows. It's charming, funny, pervy, and- if you're a writer- quite inspiring. So, is $100 for 12 episodes reasonable? Considering how lazy a lot of home releases are- particularly from a company you "should be watching"- I'll just say I'm happy to pay more for higher quality.